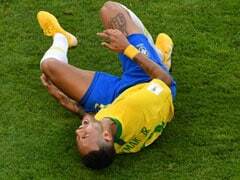 World Cup 2018: Neymar Ends World's Greatest Player Debate, Says "I Am The Best"
Neymar is making a comeback after sustaining an injury against Marseille in February. 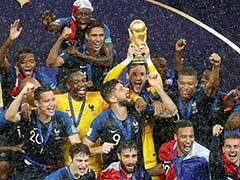 The FIFA World Cup fever has gripped the globe. Although the tournament is still in its primary stage, it has produced some scintillating performances. Off the field, there has been a lot of spice as well. Adding more flavor to the extravaganza, Brazilian star Neymar on Friday said that he is the "world's best player". 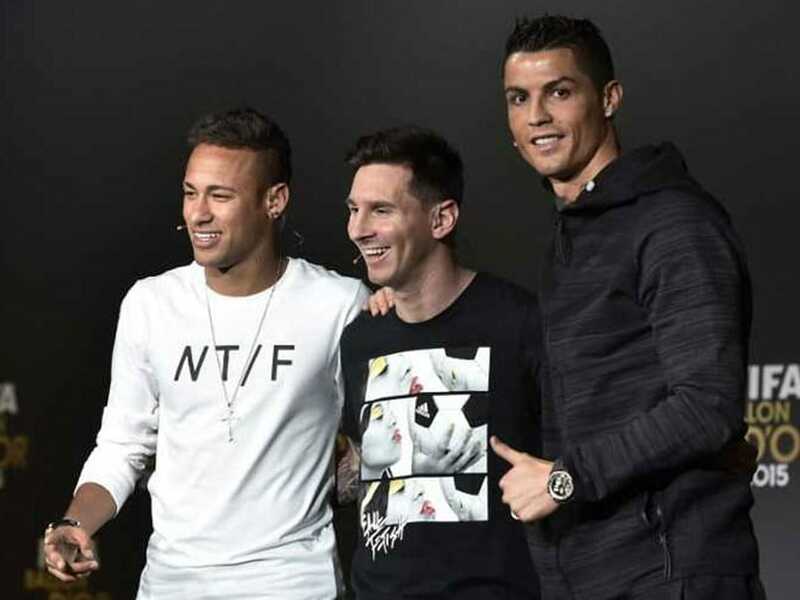 Asserting on the fact that Argentina's Lionel Messi and Portugal's Cristiano Ronaldo are "from another planet," Neymar said that it made him "the best" on this one. "Modesty aside, I think that I am the world's best player," Neymar quipped in an exchange with the hosts of Desimpedidos, a Brazilian YouTube channel. 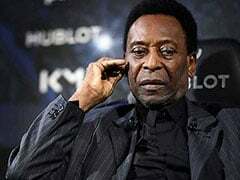 "Messi and Cristiano Ronaldo are from another planet, so I'm No. 1." Ahead of their opening encounter in the tournament against Switzerland on Sunday, the 26-year-old Brazilian striker also said that his focus was not on individual glory but to lead Brazil to World Cup victory in Russia. 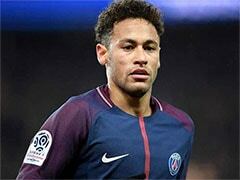 Neymar is making a comeback to football after undergoing a surgery to repair the hairline fracture of the fifth metatarsal that he sustained during his club PSG's 3-0 win over Marseille in February. Neymar has been brilliant during team's training sessions and in the two friendly matches played ahead of the World Cup. "I'm OK," he said. "I'm excellent. At first, I was afraid of even kicking the ball, but that is in the past," said the world's most expensive player. The start to the FIFA World Cup has been terrific. 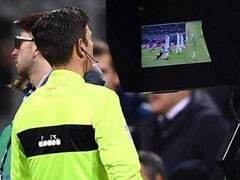 After an epic between Egypt and Uruguay, Portugal and Spain 3-3 draw on Friday was for sure one of the best match of the decade. A 33-year-old Cristiano Ronaldo showed his class scoring a hat-trick against the Spanish. After Ronaldo, Argentina's Lionel Messi is also all set to leave an impression in teams' opening clash against Iceland on Saturday. 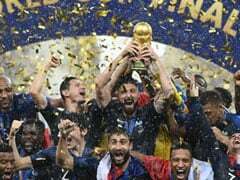 Brazil, who are one of the favorites for the title, will clash against Costa Rica on June 22 in St Petersburg and Serbia, in Moscow on June 27 after their opening encounter on Sunday. 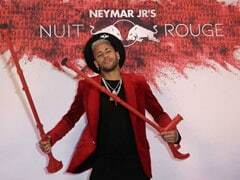 Neymar said that his focus was not on individual glory. Neymar is currently the world's most expensive player. This will be Neymar's second World Cup appearance for Brazil.